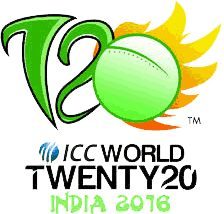 India is the host team of ICC T20 world cup 2016. It has played all the 5 T20 world cups. India won the 1st T20 world cup which was played in 2007. 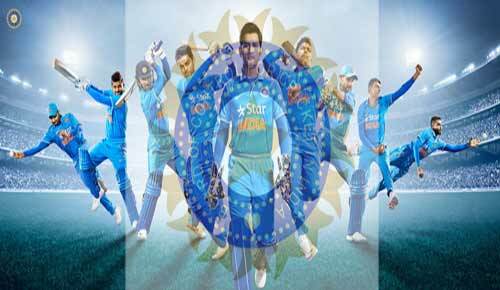 India also reached the final of 2014 ICC T20 world cup and lost the final match against Sri Lanka. India has played 28 matches in the ICC T20 world cups while they won 17 matches, lost 9 matches, 1 match remained tie and 1 match was drawn. Winning percentage of Indian team in T20 world cups is 64.81%. Now India has the chance to win its 2nd world cup at its home ground. There are many good players in the Indian T20 team which will play in the T20 world cup 2016. MS Dhoni is the captain and wicket keeper of the Indian team while other members of the Indian T20 cricket team are Virat Kohli, Shikhar Dhawan, Suresh Raina, Ajinkya Rahane, R Jadeja, M Shami, Mohit Sharma, R Ashwin and Ambati Rayudu. Now it is a better chance for India to win its 2nd world cup at its home ground similar to the team which won the 2011 ICC ODI world cup in India.